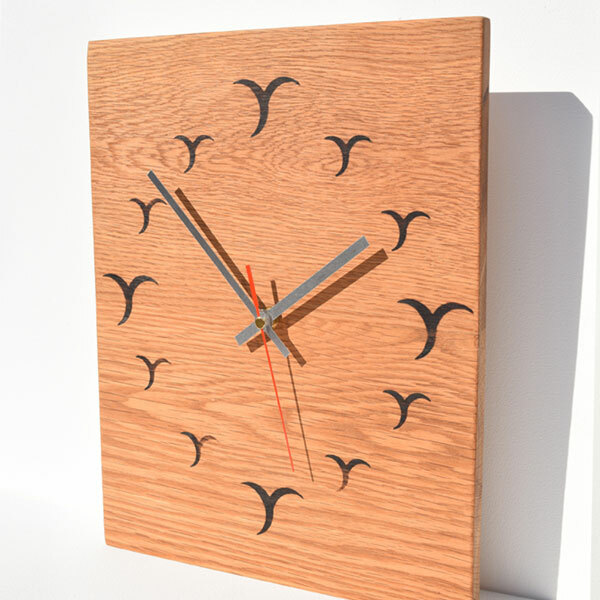 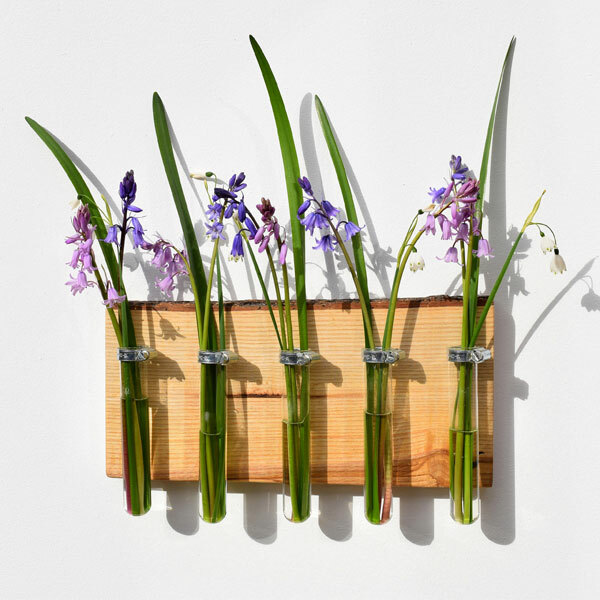 Hannah Dowding is a contemporary furniture designer maker based in Kent, along with her hand crafted furniture she also has an extensive range of home accessories and gifts. 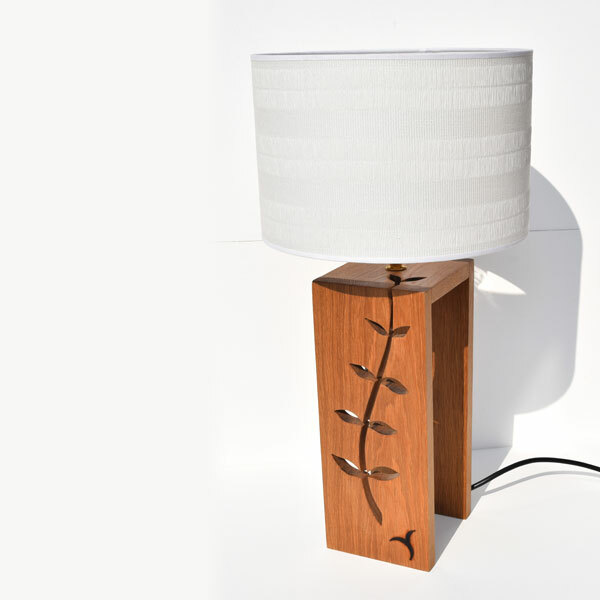 She prides herself on designing unique and beautiful products with a creative edge from wonderful pieces of wood. 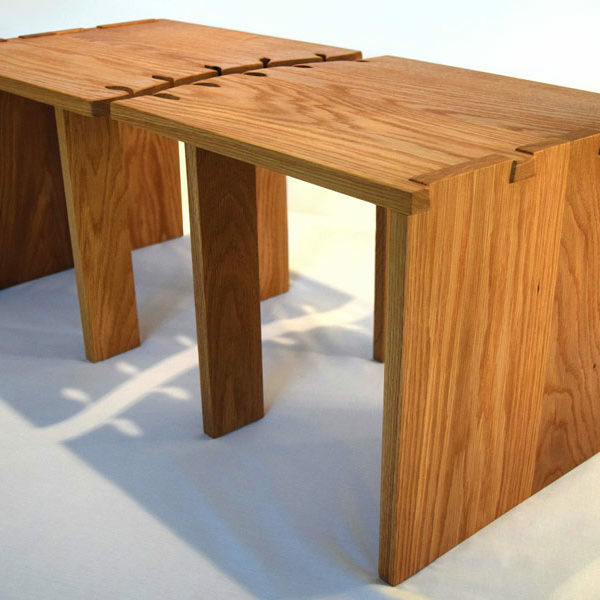 She aims to achieve a beautiful blend and balance of contemporary design and quality workmanship where every joint and detail is hand crafted, cut, chiselled and fitted to ensure that each piece is completely individual. 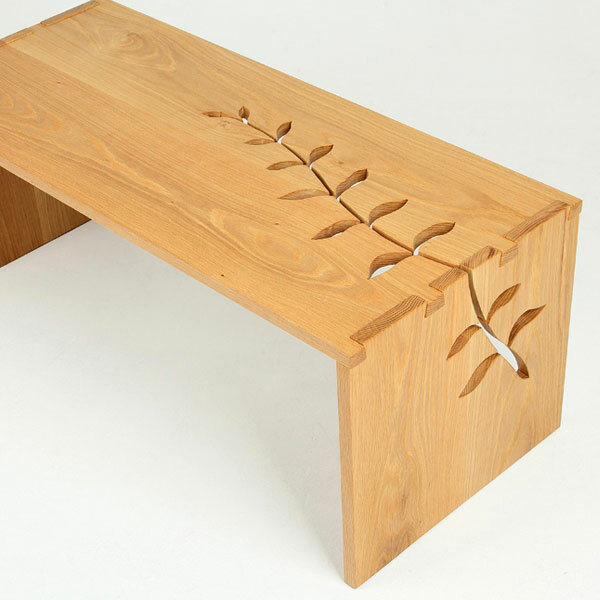 Her furniture range includes her signature dovetail leaf stem tables to more bespoke one-off commissions. 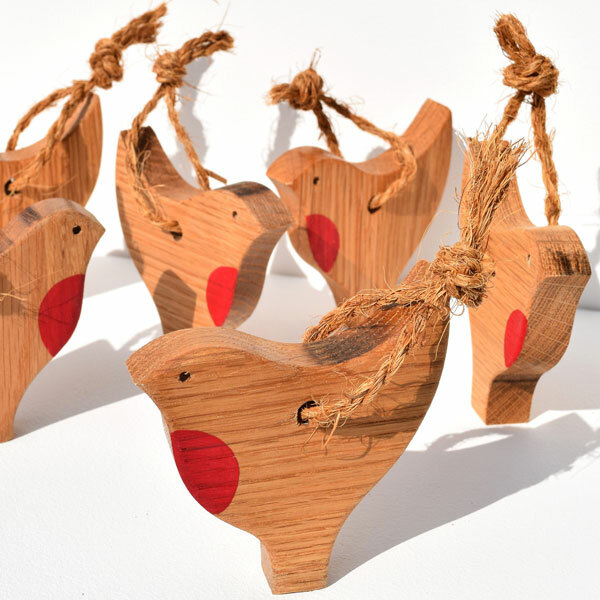 Her gift range includes unique vases, hand cut placemat sets, decorative lamps, clocks, Royal British Legion supported Tower of London poppy holder and much more.